First Snow Last Light has been long-listed for the International Dublin Literary Award. An audiobook of First Snow, Last Light is now available worldwide from Audible, Kobo, Google and from public libraries via Overdrive. An interview with Wayne, done by Shelagh Rogers, that aired on CBC radio’s The Next Chapter on November 6th, 2017 is available to listen to here. Indigo/Chapters named First Snow, Last Light on its best books of 2017 list. First Snow, Last Light made it onto The Globe and Mail's Best Sellers List four weeks in a row. 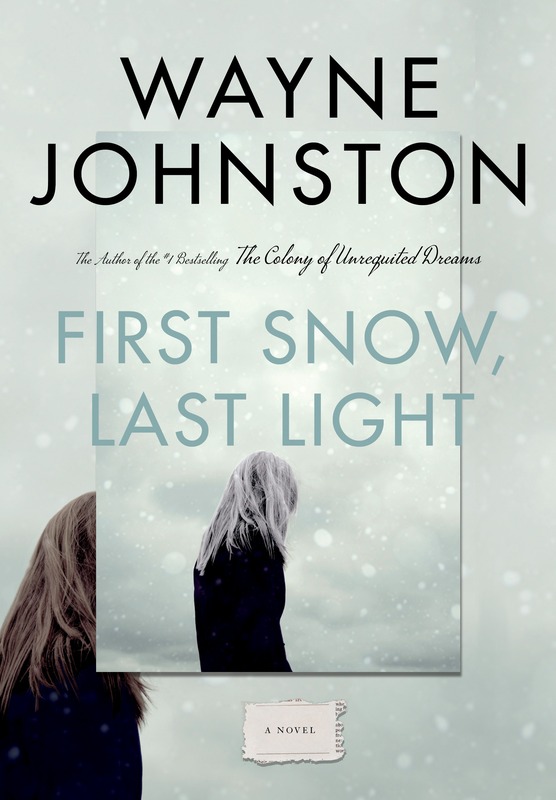 Read these rave Toronto Star and The Globe and Mail reviews of First Snow, Last Light. Shortlisted for the 2014 Stephen Leacock Prize. Nominated for the 2013 Giller Prize. See Wayne’s comments in Haslitt on Joyce’s Ulysses and The Son of a Certain Woman. Read reviews in Maclean's, Chronicle Herald, Winnepeg Free Press, Toronto Star and Globe and Mail. Excerpt published in The Globe and Mail. See this recent feature in The Scotsman Newspaper by David Robinson. Wayne Johnston is prodigiously talented. Wayne Johnston is a brilliant and accomplished writer and his Newfoundland boots and boats, rough politics and rough country, history and journalism is vivid and sharp. 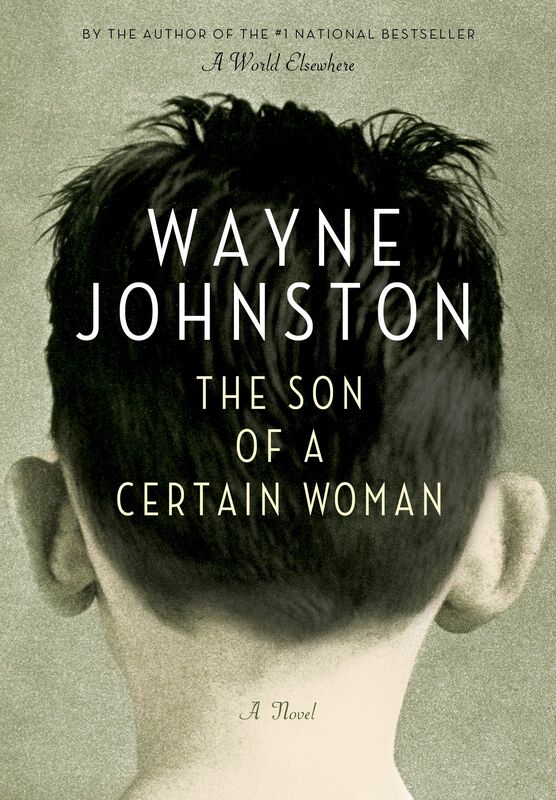 Unlike most recent bestselling novels that are remembered for the plane flight and then promptly forgotten, Wayne's stories have characters who move in and take up permanent residence. [Johnston is] a literary giant who has god-given talent. His books are beautifully written, among the funniest I've ever read, yet somehow at the same time among the most poignant and moving. Welcome to my web site. I feel like adding said the spider to the fly. I'm writing to you from a sound-proofed bunker in my basement. I have a low tolerance for noise, one of the reasons that I prefer to write at night - sometimes all night. If you have questions about me or any of my books, I'll do my best to answer them. I really appreciate direct feedback from readers, especially the ones who like my books. It won't change the way I write my books and my answers may not change the way you read them, but at least we'll have closed that gap between writer and reader. To send me an email, click here. Should I not respond to your queries or comments, please alert my publicist: Ashley Dunn at adunne@randomhouse.com (or 647-788-3976) and tell her of my inexplicable silence. See you on the literary hustings. See Wayne’s On My eReader selections.